Yesterday I was up and at my desk at 6 a.m. And I am deep into revising this chapter on when Leonard Pennario was at Tanglewood. Howard was still asleep. He sleeps several more hours after I get up which, that is why I get up when I do. And we are not talking his computer mouse. It was a real mouse! 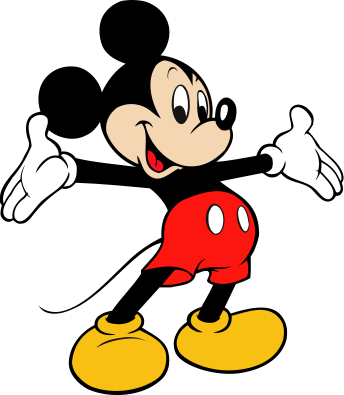 By now I know a mouse when I hear one. 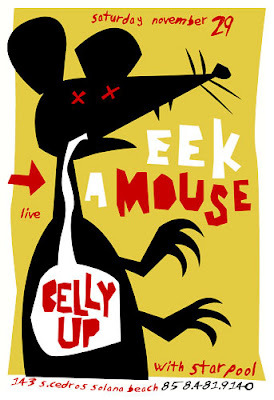 I totally forgot there was a band called Eek A Mouse. That is a poster for the band up above. 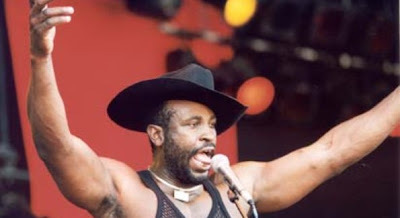 Here is a member of Eek A Mouse. I tried to work through the scratching and rustling and I am afraid I did succeed pretty well. That bespeaks the level of chaos to which our lives have risen. I decided, I will tell Howard about the mouse when he awakens. But he never did awaken before I had to run out to Mass and when I got back Howard scooted out the door before I could tell him about the mouse. "I don't want to get stuck." That is what he said! After that I did not hear the mouse but I went to his desk anyway to investigate. I started moving papers here and there, looking at stuff. Finally I found this little net bag of what looked like Hanukkah geld at the back of his desk. They were chocolate coins covered in gold foil. And the foil was all sparkly and shredded. That was the wages of the mouse being there. But now I am afraid Howard is starting to consider the mouse a pet. He said he heard him the other day but kept working anyway. With the mouse right there! I cannot imagine that. I at least need him to be across the room. It is like the Wild Mouse! Here is an even better Wild Mouse with a skinny purple track. The one we had in Crystal Beach used to be pretty good. I wonder if I will ever ride the Wild Mouse again. Or will my mouse experiences be restricted to finding mice on Howard's desk? When I lived in East Aurora, the field mice would come in when weather started to get chilly, like now. I still have a bar of soap with their little tooth marks on it (some souvenir!). The house was fairly big (5 BR;2-12 baths, 2LR; sleeping porch) so you can imagine how many field mice it could hold. SO, I put out some DeCon, but they outsmarted me. They took the little turquoise pellets, chewed up the DeCon box and other cardboard and paper and made a fine nest in one of the pantries. I sure do miss that house.